It seems like everyone has been bitten by the hair bug lately. Every other day someone on Facebook and Instagram is showing off their summer ‘do, which I’ll admit is giving me a serious case of hair envy. 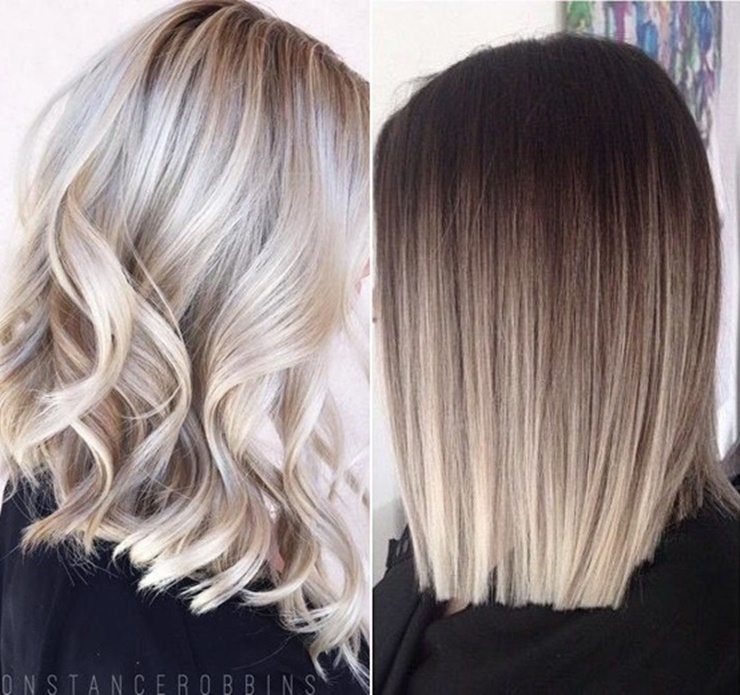 I know I want to switch things up, but I’m not sure what to do just yet! A new cut? A fresh color? 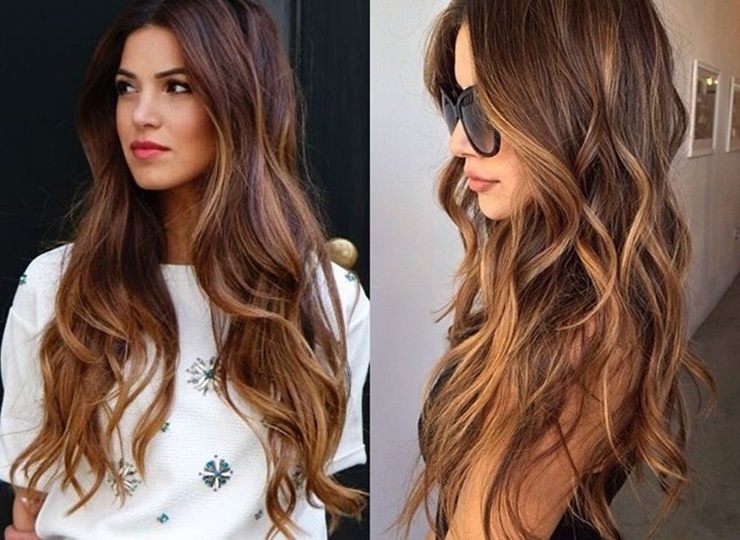 This hair dilemma has taken me to the drawing board (AKA Pinterest) to get some inspiration. 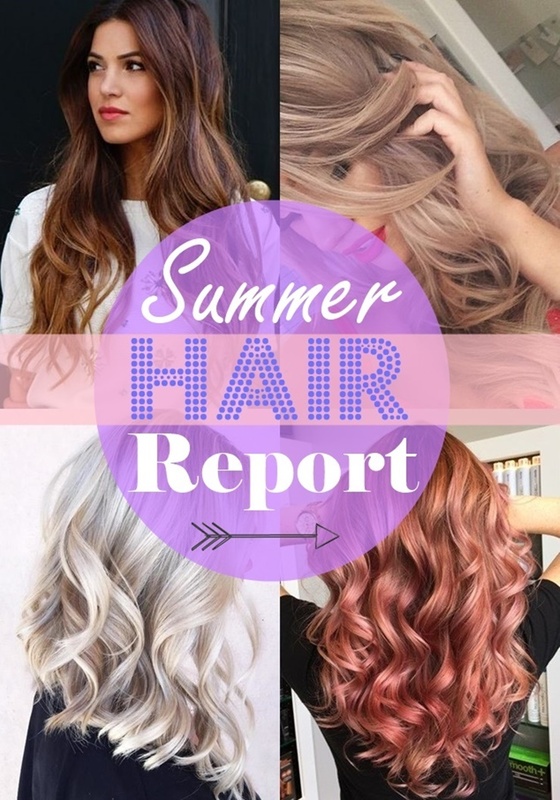 There’s no doubt there a few hair color trends that are quickly becoming summer faves. 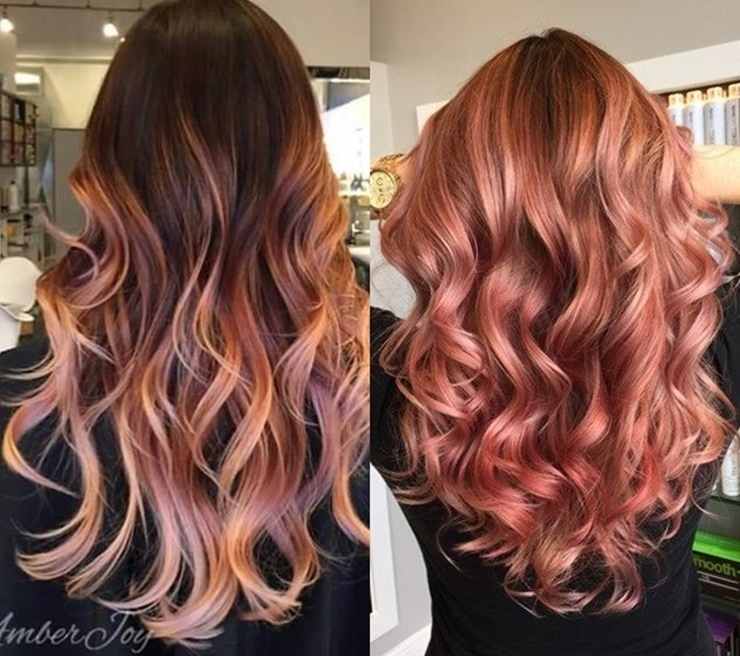 From rose golds to ombre balayage, check out the following strands report for inspiration to change up your look. Dark roots gradually getting lighter to the ends. 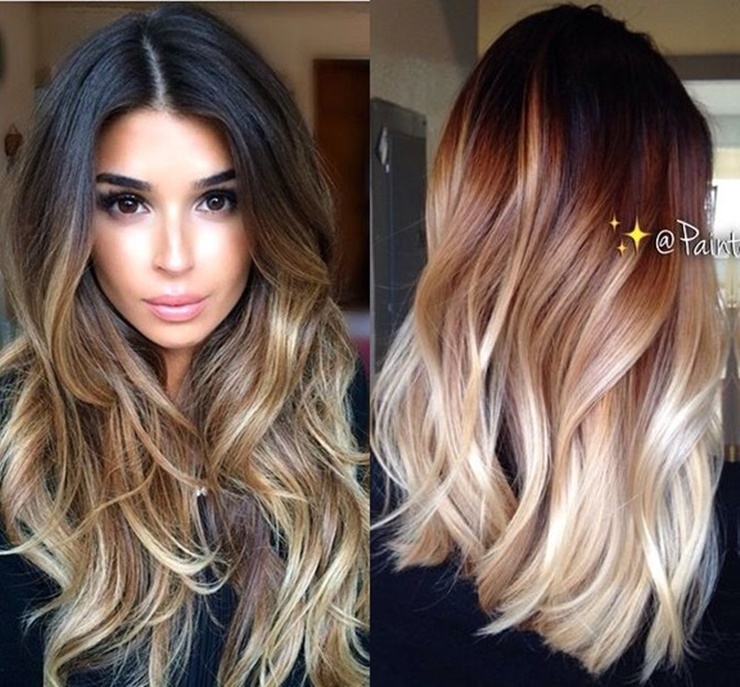 Highlights are in natural sweeping motion.